A huge thank you to all of the SketchUp Perfect Getaway competition entrants. The time has come, and we have a winner to announce. After much consideration between entries, we’d like to congratulate Chad Slaney as the winner, and the prizes will be on their way! 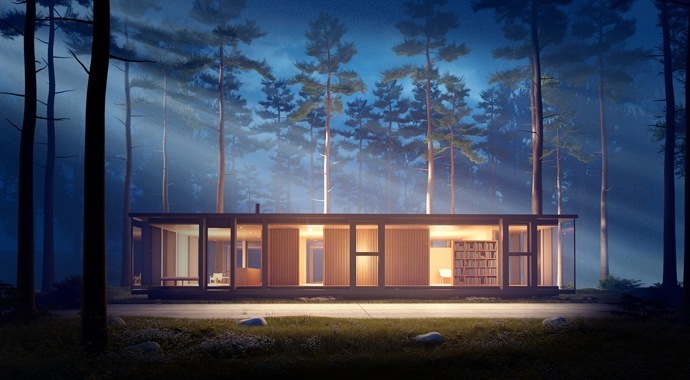 Built in SketchUp, and rendered with V-Ray for SketchUp, we think this really does look like the perfect getaway. 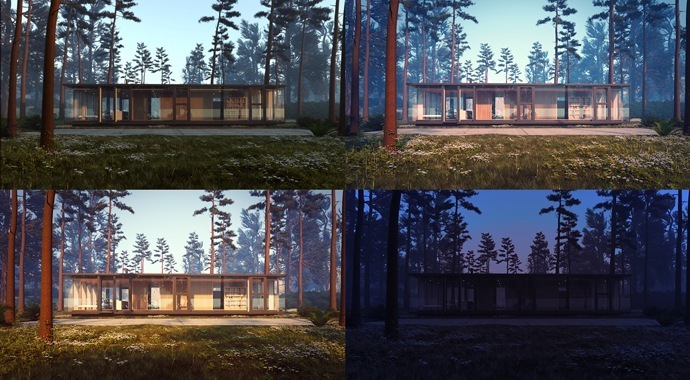 The vegetation in the model was done with proxy components, while the sky and some slight colour corrections were added in Photoshop. 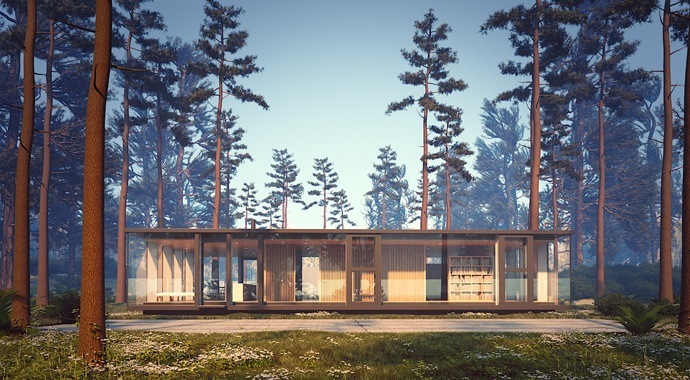 Take a look at some more renders and screenshots from the .skp file of this piece below, and you can check out more of Chad Slaney’s work over on his Facebook page. Thank again to our entrants. Stay tuned for our next competition! 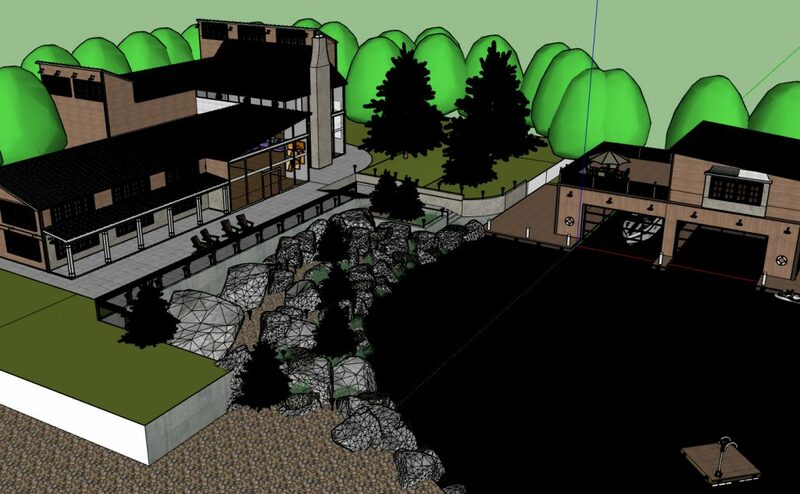 We’ve had some excellent entries sent our way for this Sketchup Pro 2018 competition, and the competition is now closed! £100 in vouchers and a 3D Connexion SpaceMouse Pro worth £279! The winner is going to be announced on Friday 6th July, so be sure to follow us on Twitter and Facebook to find out who takes the prizes straight away. 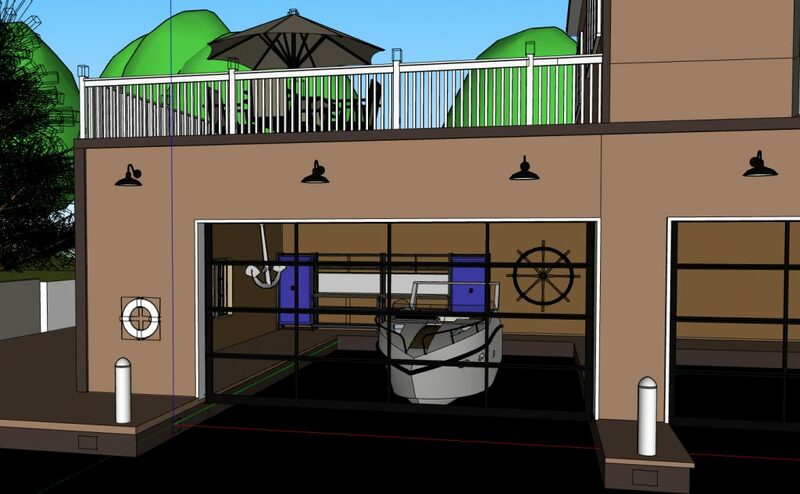 We’ve had some excellent entries sent our way for this Sketchup Pro 2018 competition, and time is running out! 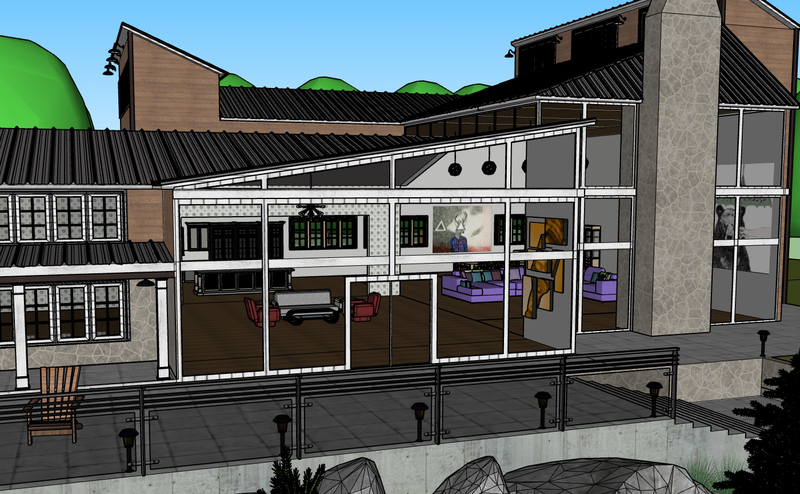 We want you to design your perfect getaway with SketchUp. 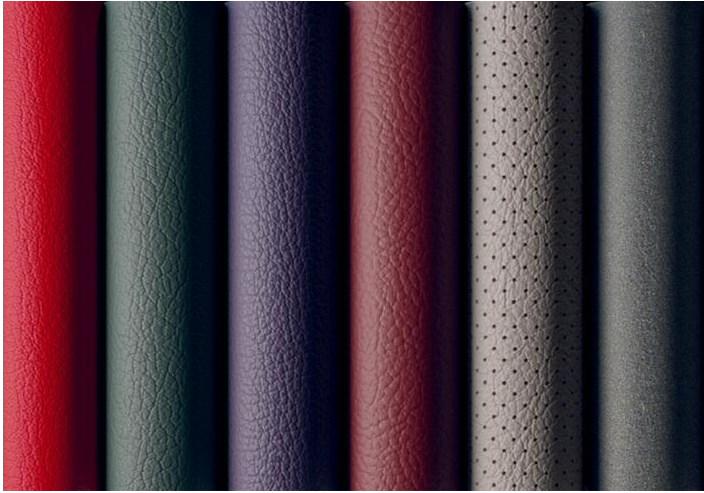 It could be a cosy cottage in the Cotswolds, a luxury villa in the Mediterranean, or maybe a chalet in the Alps. What’s your idea of a perfect getaway? 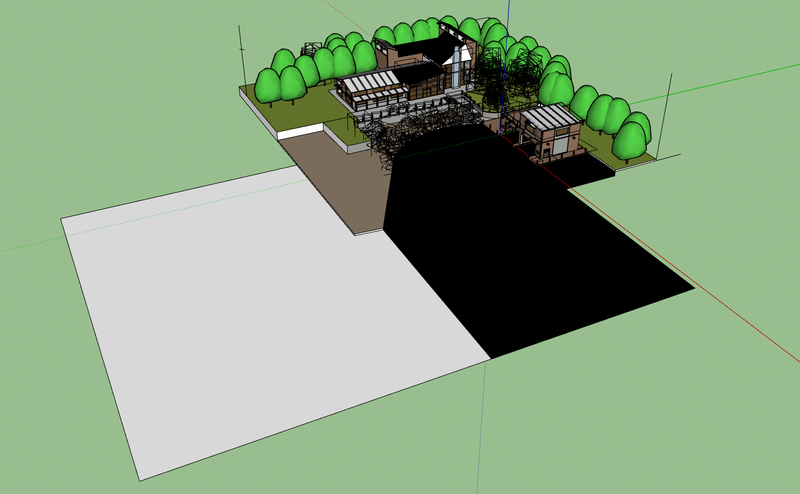 We want you to model it in SketchUp! 5pm 30th June, 2018 to submit your work. 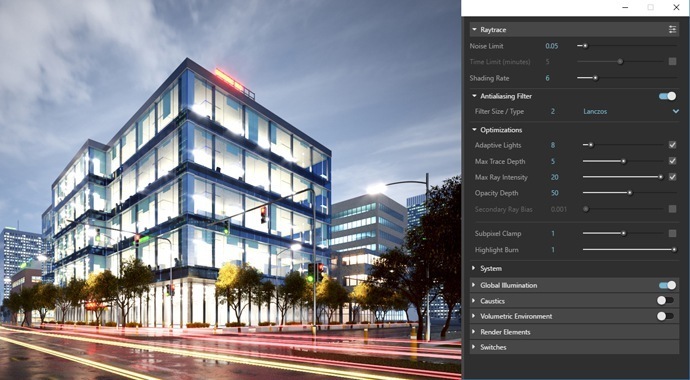 Learn how V-Ray 3.6 for SketchUp can boost your productivity in architecture and design projects. 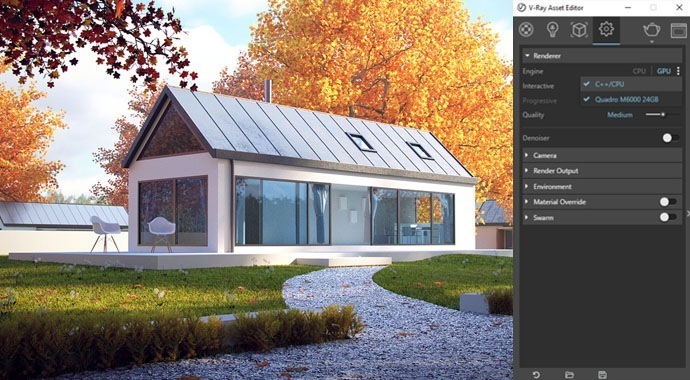 CG Specialist Atanas Tudzharov will demonstrate rendering directly in the SketchUp viewport and show you how to harness the full power of your hardware with Chaos Group’s signature Hybrid rendering. 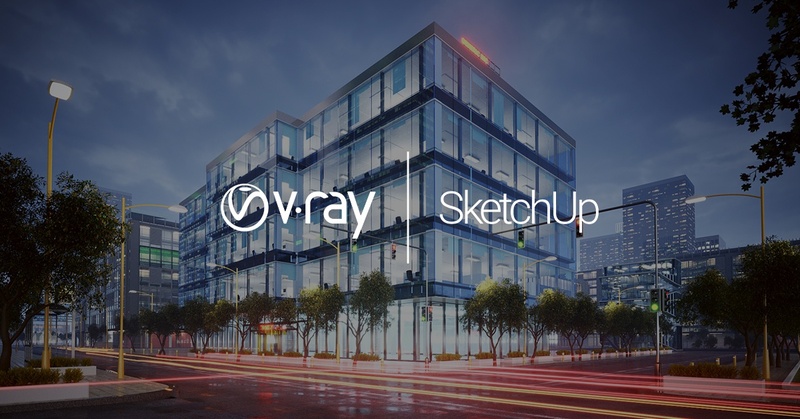 V-Ray for Sketchup 3.6 Now Available – With Support for SketchUp Pro 2018! 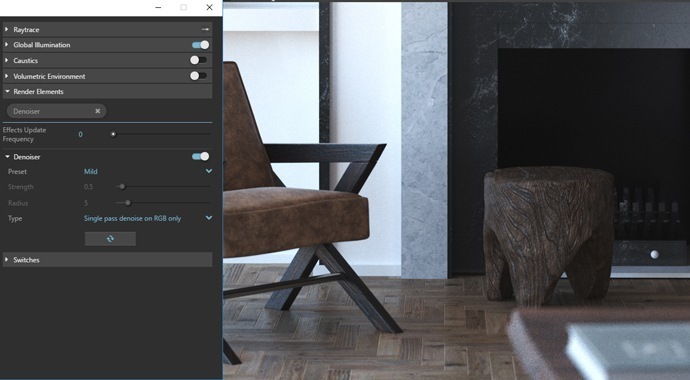 With new Viewport rendering, you can easily select and render multiple regions at once and quickly blend between your V-Ray render and SketchUp model using ‘Ctrl’ plus +/- hotkeys to control opacity. 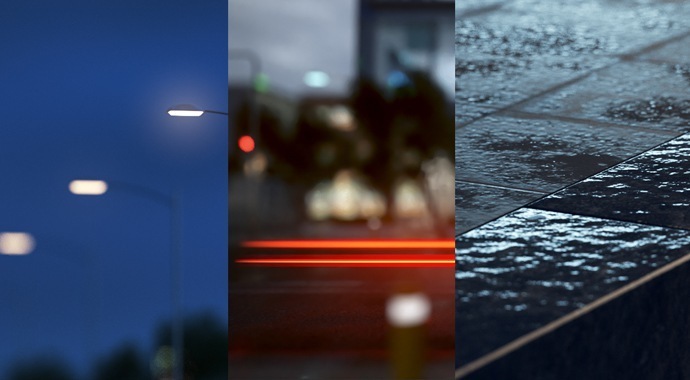 Faster, more powerful GPU rendering with added support for aerial perspective, displacement, subsurface scattering, matte/shadows and more. 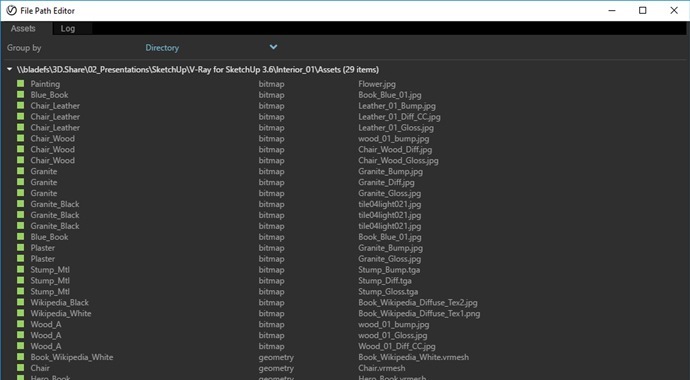 Manage all of your scene files in one place. 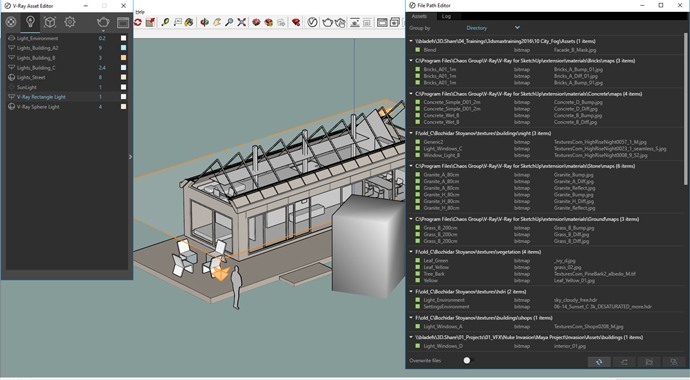 Set file paths, create scene archives and keep track of assets like textures, IES files, and proxy objects. 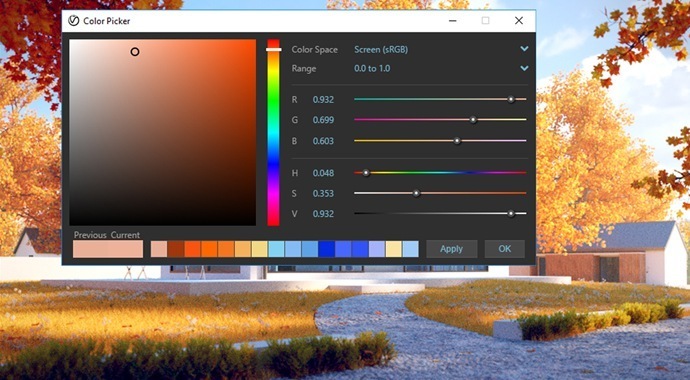 New colour picker that’s simple and powerful. 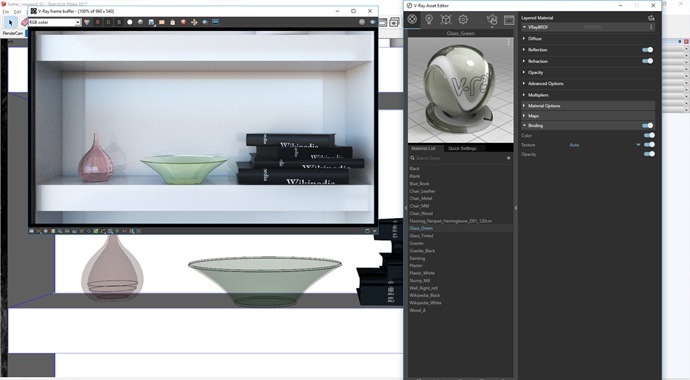 Select colour values in Screen sRGB (0–255) or Rendering (0.0–1.0) colour space. 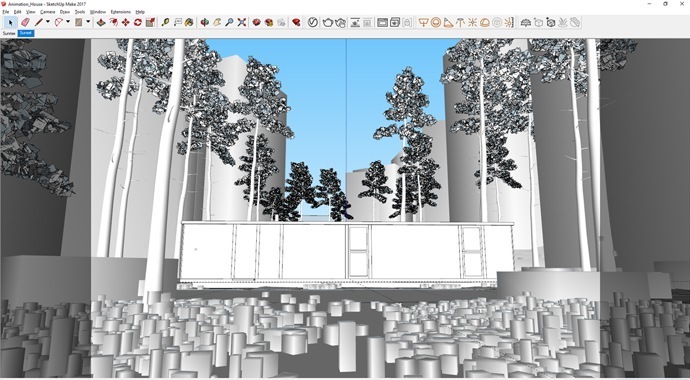 V-Ray for SketchUp version 3.40.03 includes upgrades to the license server, user interface, light sources, and many more helpful tweaks. 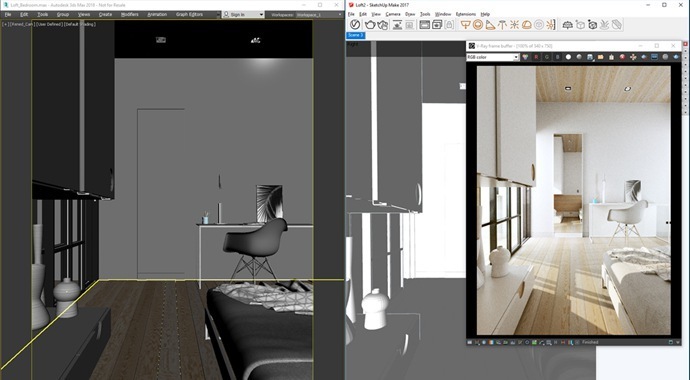 Your V-Ray for SketchUp experience will be easier and smoother. 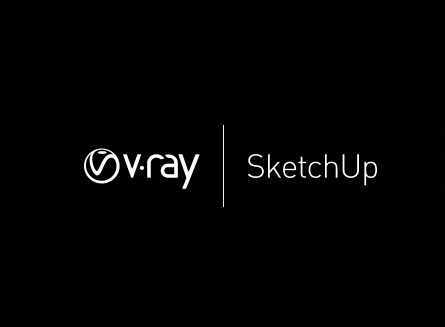 This update is free for V-Ray 3.x for SketchUp customers. 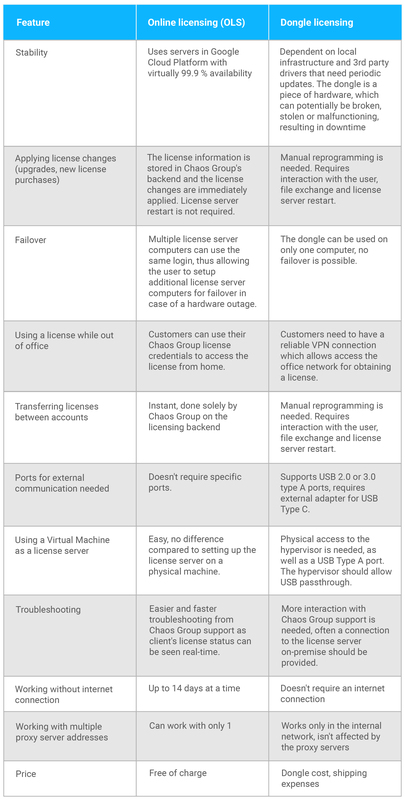 License Server update to version 4.4. 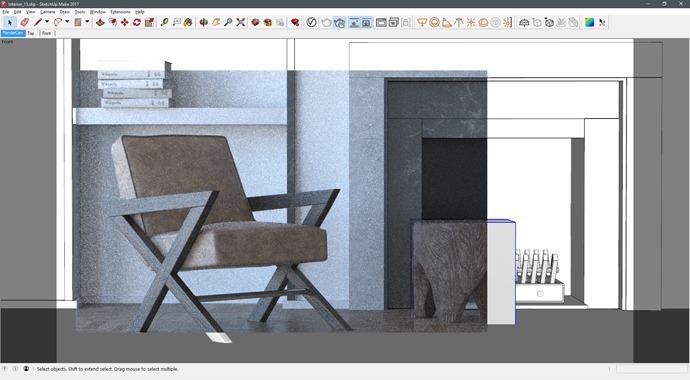 Chaos have made some important updates and improvements to V-Ray for SketchUp. 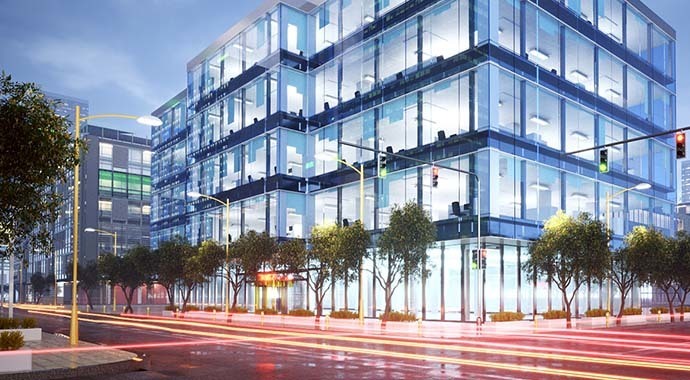 Your experience will be smoother and faster, with better results. 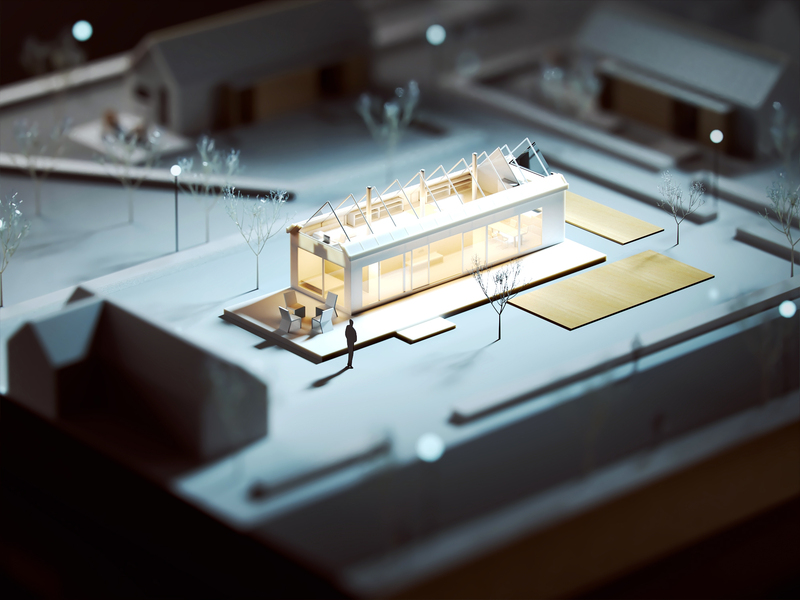 This update is free to download for all V-Ray 3 for SketchUp users. 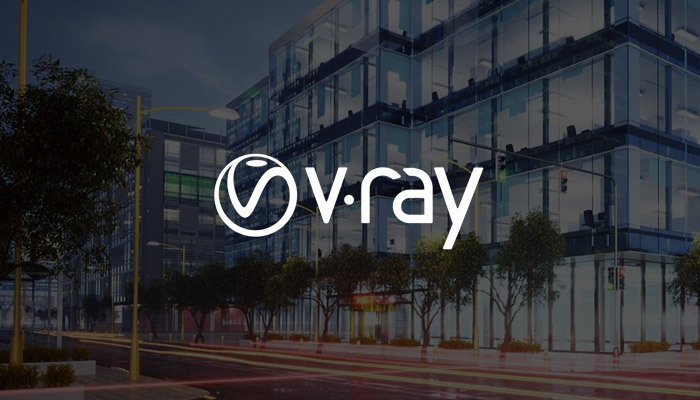 V-Ray Swarm now works with macOS.